CEO Cloud & Wire, Inc.
Over the past twenty five years, I have served many roles, from a direct sales rep to a founder of six firms in the technology, entertainment and manufacturing markets. As a early evangelist in the enterprise flash storage and Hyper-converged Infrastructure, I have been fortunate enough to be in the midst of two incredibly disruptive markets. 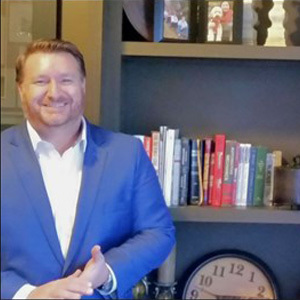 My role at these firms provided hundreds of opportunities to share these innovations with businesses of all sizes and industries & a chance to work alongside some of the most influential tech leaders of our time, including Doron Kempel and Steve Wozniak. An avid public speaker, I've had the honor of being asked to speak at over three hundred events in the past ten years, including forty two keynote presentations across the country. 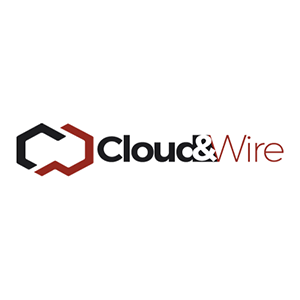 I am currently the Founder of Cloud & Wire, Inc., a company focused solely on promoting emerging technologies with a clear purpose of sharing our passion and experiences for technology with our customers.